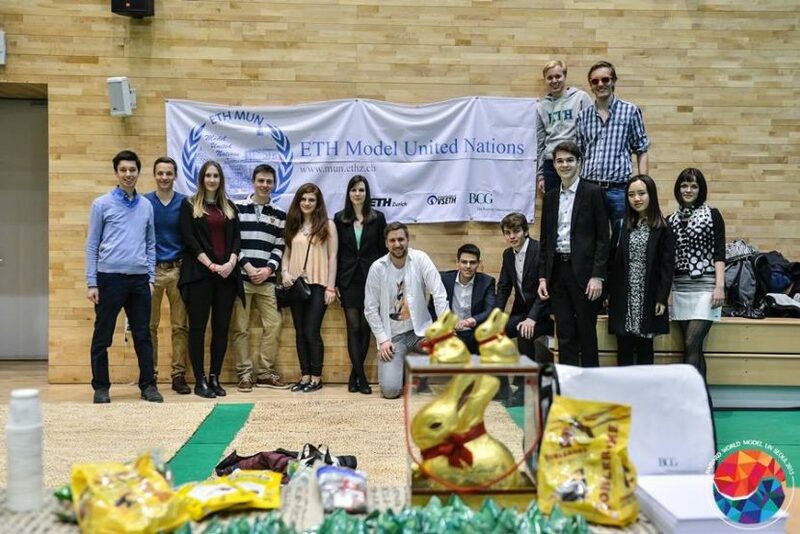 A delegation of 14 ETH MUN members participated in the 2015 edition edition of WorldMUN, held in Seoul, South Korea. This conference, organized by Harvard University in cooperation with a host team, takes places at a different venue every year and is the biggest, most prestigious of all conferences. The delegates got to experience debates in much larger committees than those at European conferences and found out about the great amount of coordination required between co-delegates in a committee. They also made the most of the unique setting of the conference and used the chance to explore Seoul and its surroundings. The great but crowded, social events were another highlight for most delegates.